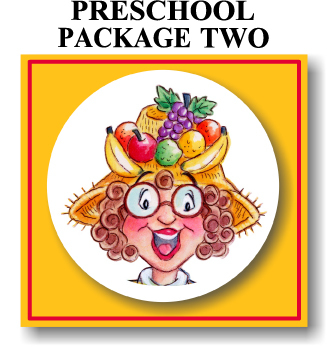 Sign up for one of the Scripture Lady’s preschool Bible Song Program packages. Kathy offers packages perfect for Christian preschools in the Orange County, Los Angeles County and Riverside County areas of Southern California. 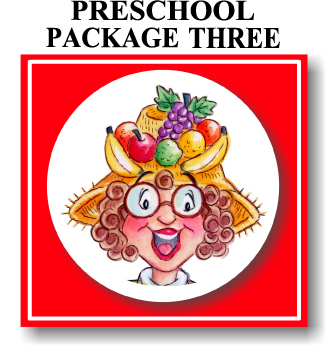 Invite the Scripture Lady to come and captivate your preschoolers AND their teachers through the presentation of one of her Bible Song Program Packages. A Scripture Lady Program will engage your little ones and keep their focus on Jesus! They will definitely walk away having heard and seen the Word of God presented in creative ways. The Scripture Lady is a pro at keeping the attention of little ones through colorful props, creative skits and memorable Bible verse songs that the kids LOVE! Browse the packages below and choose the one that works best for you! 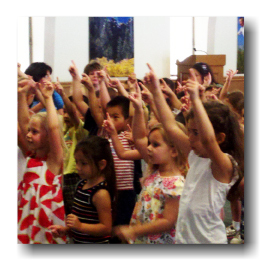 A single performance of a Preschool Bible Song Program. ✏ A 30 – 45 minute presentation. Click HERE to choose your Bible Program of choice. PLUS the presentation of one teacher training workshop. ✏ A 30 – 45 minute presentation of a Bible Song program for your preschoolers. 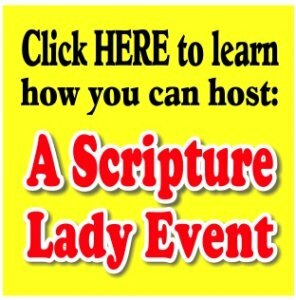 ✏ Practical, do-it-this-week ideas to help teach your little ones about the Bible and God including teaching techniques for leading worship, Bible games and creative presentations of Bible stories. PLUS the presentation of TWO teacher training workshops. ✏ Detailed handouts of the information presented during the workshops.